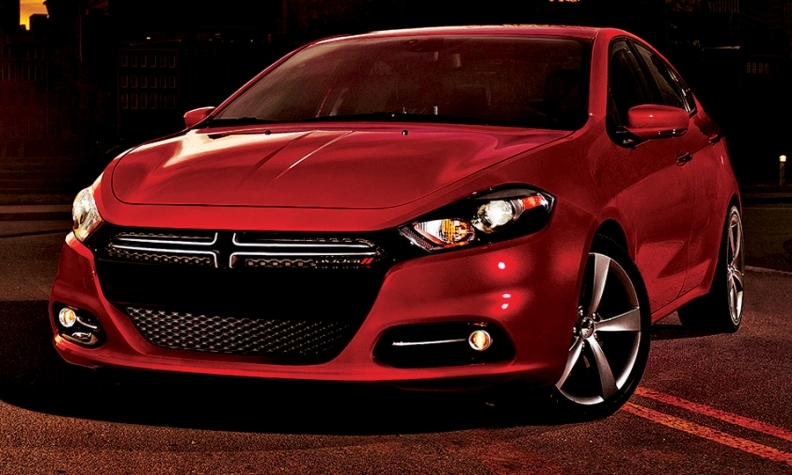 Dealers will get their first Dodge Darts in late July or early August. Prices start at $16,790, including freight. Chrysler Group started accepting dealer orders last week for the new 2013 Dodge Dart and will tie dealer allocations in part to how many slow-selling Dodge Calibers dealers sold before the Caliber was canceled, dealers say. The first salable Darts will arrive in showrooms in late July or early August. The first 2013 Dart was built in Belvidere, Ill., on May 7. Chrysler had said that it would have Darts in dealer showrooms by the end of June -- and it will -- but they will be demonstrator models due to be picked up by dealers at regional drive-away events this month. The dealers can sell the demonstrators, Chrysler says. 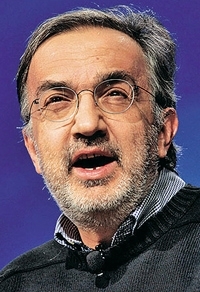 At a late May event in Belvidere, Chrysler-Fiat CEO Sergio Marchionne said that there had been production problems in the Dart launch "but no more than any other car." He said the automaker would take the time needed to solve any problems. As the Dart goes on sale, Dodge has launched an online configurator at dodge.com to enable consumers to create their own Darts. The Dart has a base price of $16,790 and tops out at around $27,000, including shipping. Meanwhile, dealers have learned that their Dart allocations will be based, in part, on how many Caliber compacts they sold, two dealers told Automotive News. A Chrysler spokesman said the automaker would not comment on its method for allocating Darts to dealers. Caliber production ended in December in Belvidere, where it was built alongside the Jeep Compass and Jeep Patriot. As of June 1, more than 2,200 unsold Calibers were on dealer lots, a 43-day supply.